Back so soon I hear you cry! Yes! 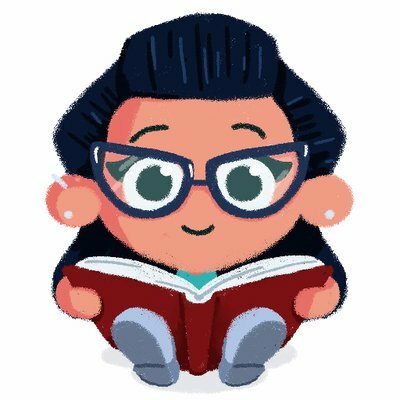 I have news! 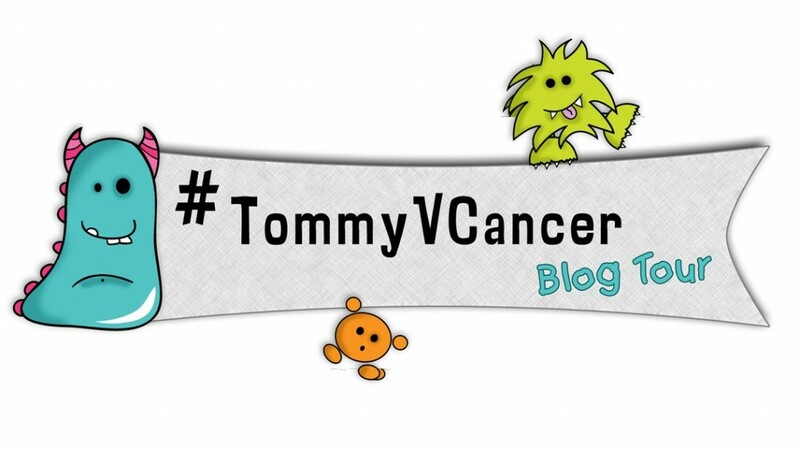 At Book Monsters HQ we are excited to be joining numerous awesome bloggers on the #TommyVCancer blog tour. Celebrated children’s book author Tommy Donbavand has been bravely and openly fighting throat cancer over the last few weeks. 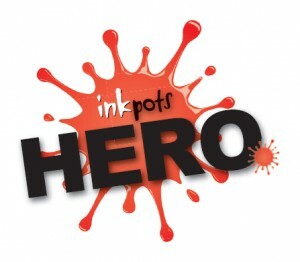 As the bulk of his income relies on him being able to do school visits and other events, the loss of his voice and time needed for treatment has made this impossible. 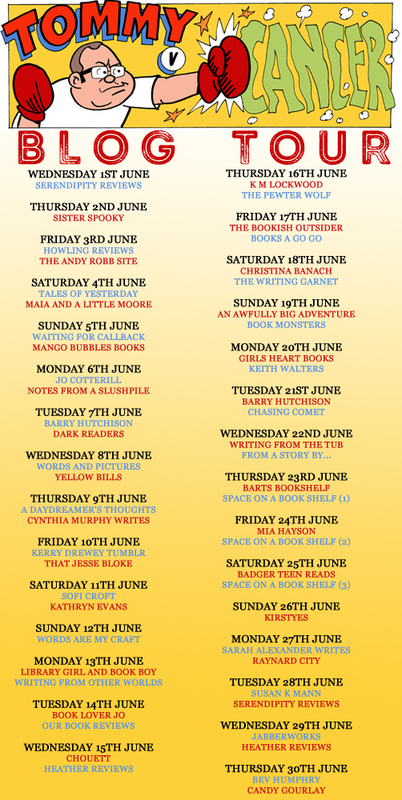 SO, bloggers have united together to do what we can in the form of a blog tour! Every day through June at least one, many days TWO bloggers will review one of Tommy’s wonderful books. TWITTER CHAT – The tour will also finish on a fantastic Twitter chat on June 30th, 8pm – 9pm. Where we will be chatting all things Tommy at the tag #TommyVCancer so please do join us to celebrate this wonderful children’s author! Book Monsters will be appearing in the tour on Sunday 19th June! Fathers’ Day. So please watch this space. I have always been overwhelmed by the kind support of my followers, and now is your time to help once more by sharing, retweeting, shouting about the tour and blog post, and maybe even donating a little bit if you can spare it. Thank you in advance. Thank you for reading this very important Book Monster Blog. Now, GO, share! Please. Previous Post Watch out, Monsters are about!